Hubs and Spindles: 10-bolt, 16,000 lb., 4" dia. T1 plate optional for higher strength and abrasion resistance. 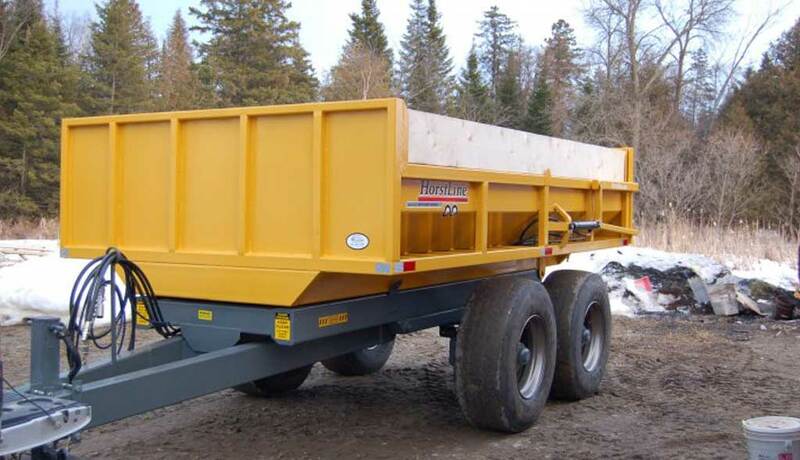 All RX series trailers can be fitted with extensions for handling lighter materials.